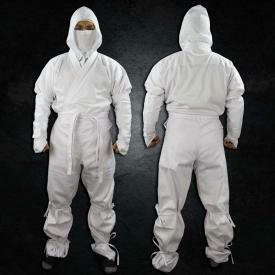 We've spared no expense in designing high-quality martial arts uniforms for training, sparring, or even real-world use. 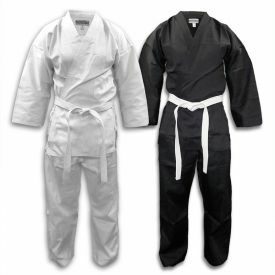 Our original Lightweight Student Uniform has just the right thickness so that the karate uniform is still light and breezy without letting people see through the fabric, and also has discreet pants pockets for your convenience. 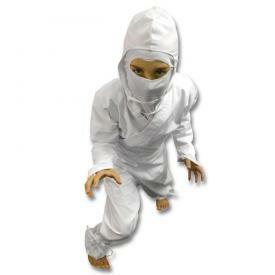 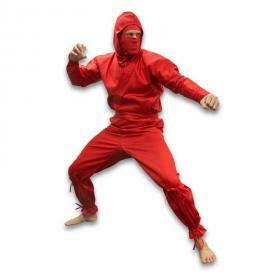 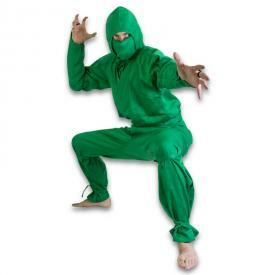 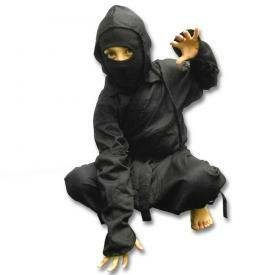 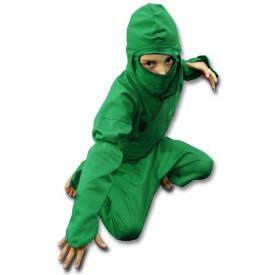 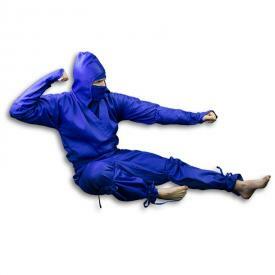 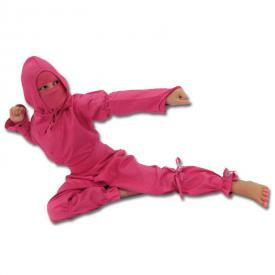 We even manufacture ninja uniforms in a variety of colors so that you can blend into all sorts of environments. Our real ninja suits are built to last and have an inner jacket pocket that allows you to transport your ninja weapons with ease. 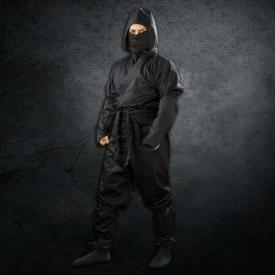 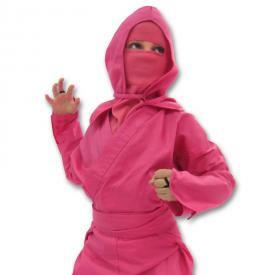 Whether you are looking for an authentic ninja uniform to wear in your ninjutsu class or just want to wear a real ninja gi on Halloween night, we've got what you need. 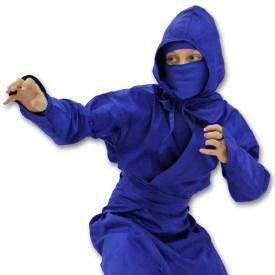 If you have any questions about our selection of martial arts uniforms, please feel free to contact our customer service team at 1-800-977-6928 or email us at Service@KarateMart.com.